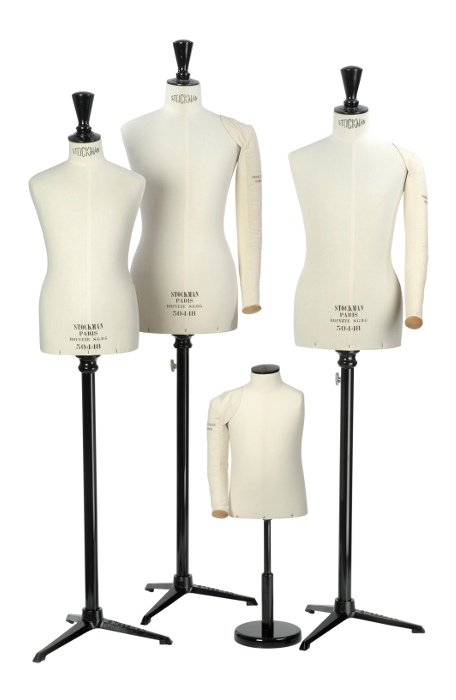 Stockman has been making dressmakers’ forms and tailor’s dummies for 150 years. 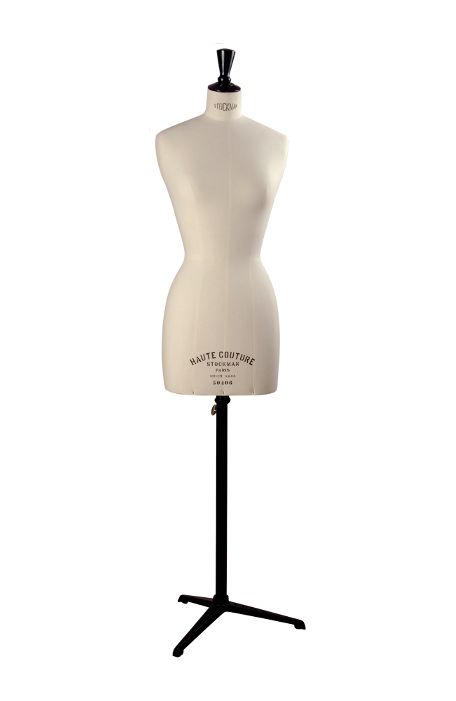 Handcrafted in the workshop near Paris, they are made from recycled paper and are covered in classic off white cotton. 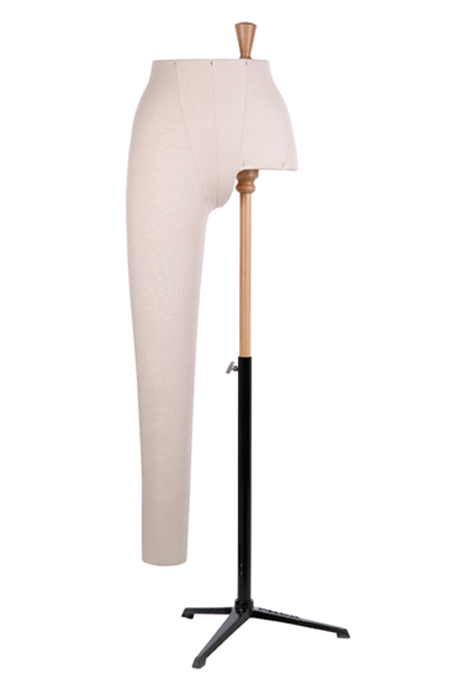 Stockman’s mannequins have been reflecting body shapes since the middle of the 19th century. 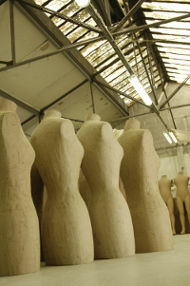 The Stockman’s busts require 9 steps, 5 trades and 24 hours of drying to be finished. 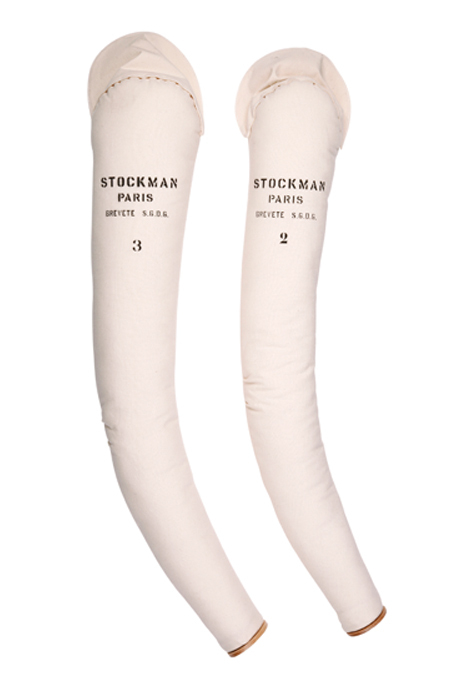 Stockman’s skill has been passed from generation to generation. 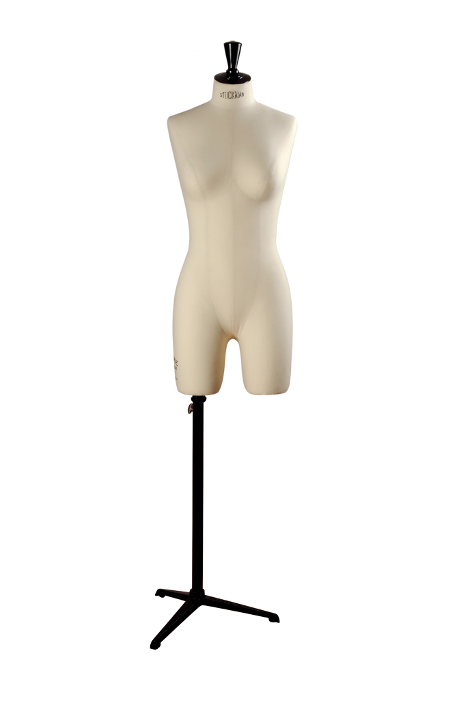 Thanks to it, Stockman has been providing the finest Haute-Couture houses and fashion industry companies in bustforms for decades. 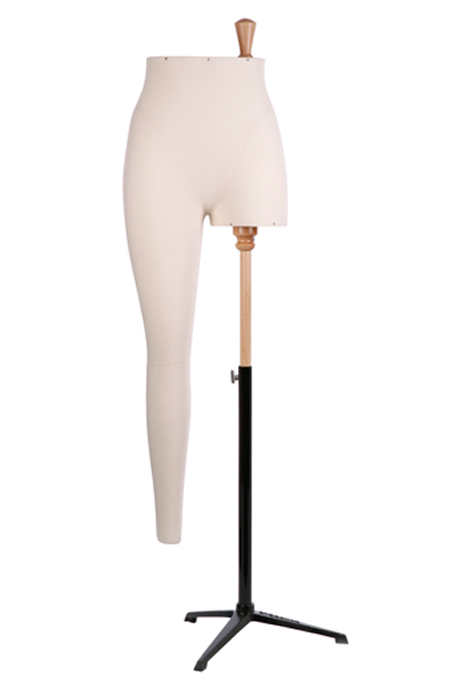 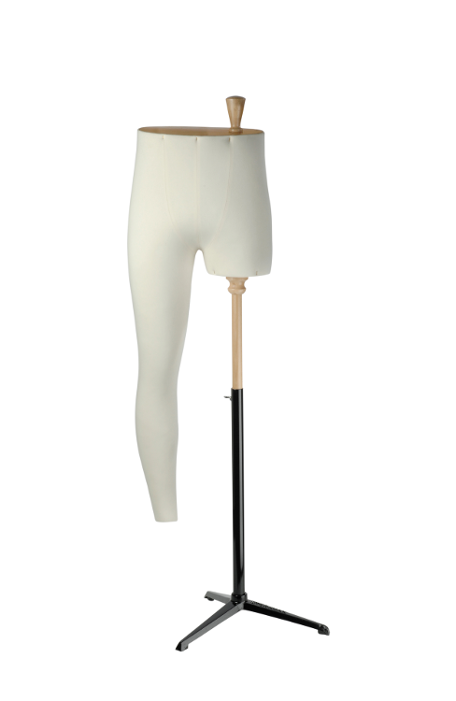 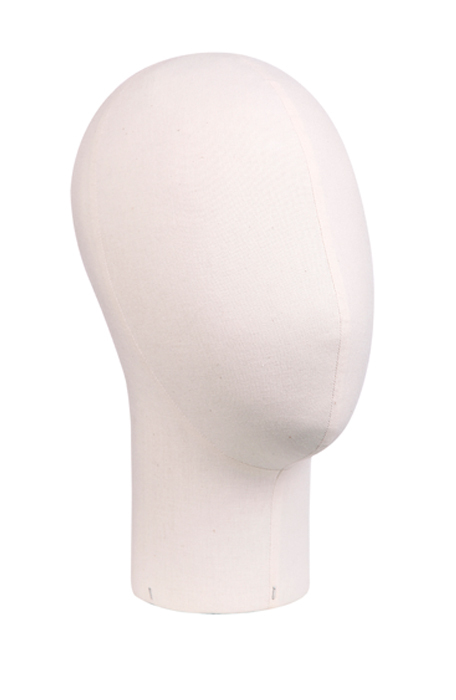 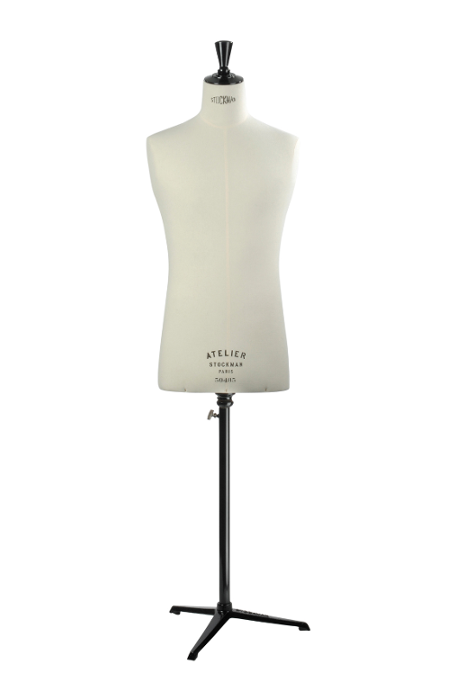 All our dressmakers’ forms, tailor’s dummies and legs for trousers making are provided with the classic Stockman’s black metal tripode base which is the stablest base to work on. 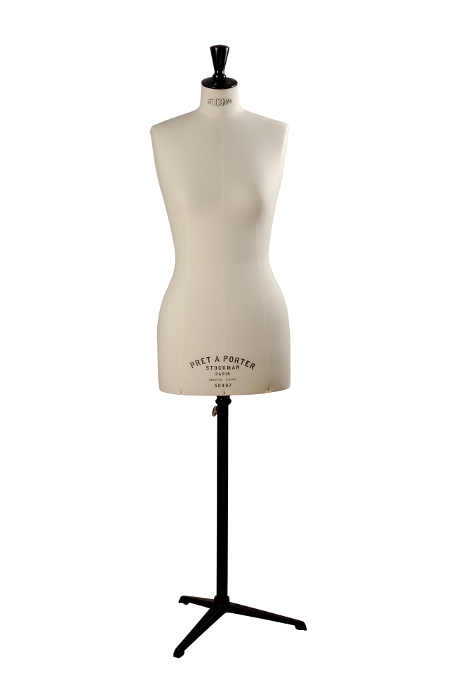 Busts are put up with a wooden stick and the classic Stockman black wooden ‘poignée’, so it can be turned without moving the base. 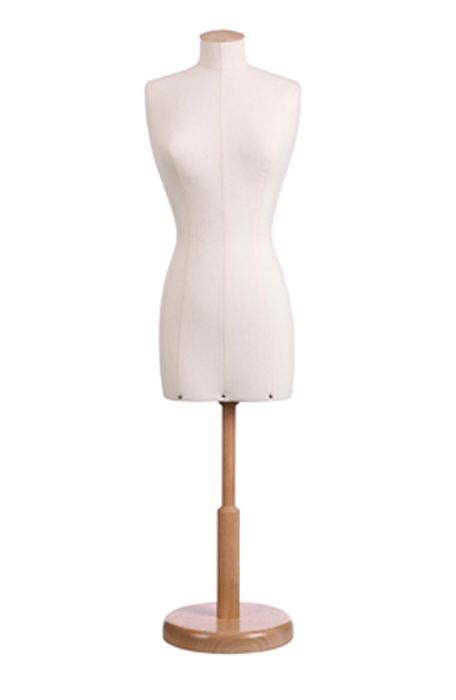 The height can also be adjusted. 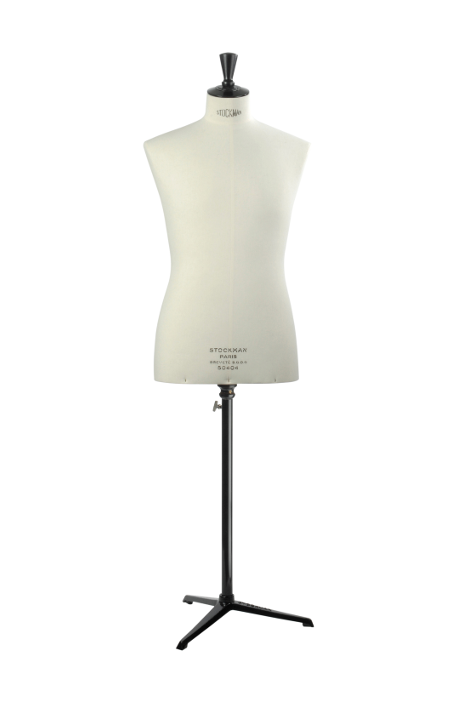 As a symbol of quality , all our dressmaker’s forms and tailor’s dummies are printed with the black Stockman’s logo and with the ‘Made in France’ guarantee.